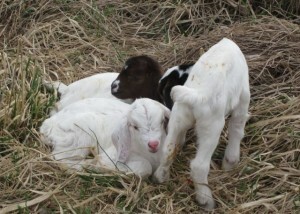 We are now proud goat grandparents! 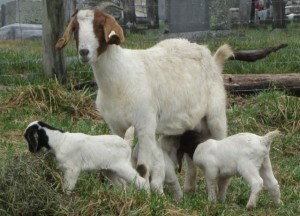 Fern gave birth to triplets on Saturday. 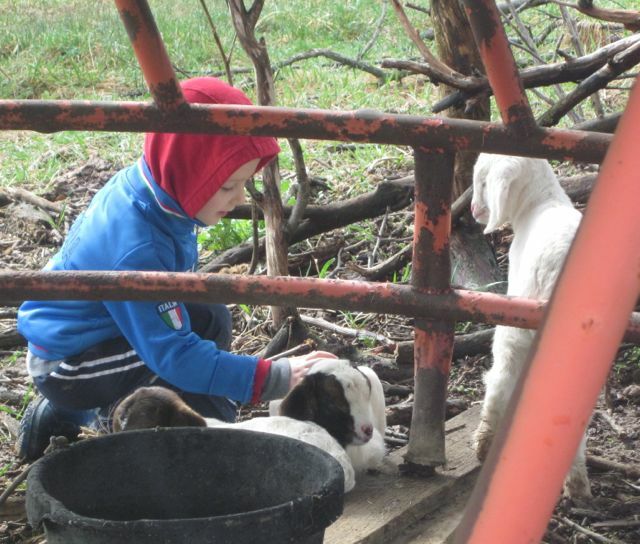 She is the first of our small herd to have kids. They are so adorable!! !